Embark on an awe-inspiring journey of discovery when you visit the Houston Museum District. Located just minutes from downtown Houston, the district is made up of 19 first-class museums in four walkable zones. Wander the tree-shaded trails at one of the best zoos in America, then stroll over to the Houston Museum of Natural Science to see rare gems and learn about chemistry and Texas wildlife. Hear the stories of the Buffalo Soldiers and celebrate culture at the Czech Center Museum Houston. There are an endless number of things to see and do in the Houston Museum District, and no two visits are the same. Get to know what the district has to offer by learning more about five of its top attractions. The Children's Museum of Houston provides interactive experiences that enhance what’s being taught in schools. Invent, investigate, and create at the many exhibits and events hosted here throughout the year. Explore your curiosity on health, medical sciences, and the human body at The Health Museum. This Houston attraction includes the Amazing Body Gallery, the DeBakey Cell Lab, McGovern Theater, the Sue Trammell Whitfield Gallery, traveling and permanent exhibits, in addition to learning classes and camps. The Houston Museum of Natural Science offers an in-depth exploration of astronomy, chemistry, paleontology, and natural history among its more than a dozen exhibit areas. The Museum houses the Cockrell Butterfly Center, Burke Baker Planetarium, and the Wortham GIANT Screen Theatre and hosts fun and inventive exhibits all year long. Learn about the wildlife of the world at the Houston Zoo, where you’ll find favorites like elephants, leopards, and mandrills. Book an animal encounter and join in on educational programs at this Houston attraction fit for kids of all ages. 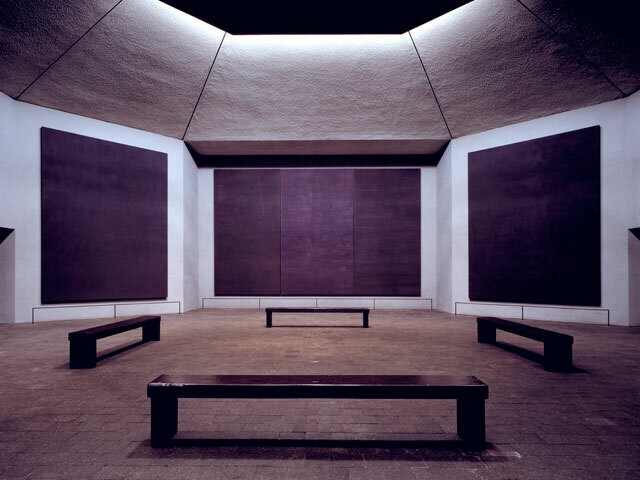 The Rothko Chapel in Houston is the intersection between art and spirituality. Founders John and Dominique de Menil created a space inspired by artist Mark Rothko’s murals that it hosts. Thoughtful architecture inspires prayer, worship, dialogue, and gatherings. For more information on all the museums in the Houston Museum District, visit http://houmuse.org.